After cutting through fences in the safari park and an epic battle between a gorilla and a lion, Howie and his group make it back to the fort. Day 14 culminates with a vicious battle during a storm so huge it changes the landscape around them, leaving Nick with no choice but to tackle the doctor and his men alone. loving this book and looking forward to the next installment of Howie and the team's survival story. 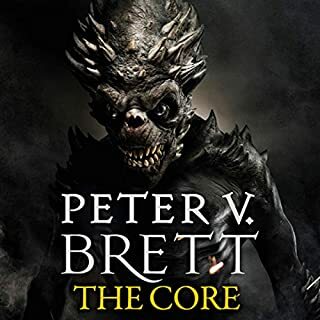 Sunday Times and New York Times best-selling author Peter V. Brett brings one of the most imaginative fantasy sagas of the 21st century to an epic close. The war has begun.... For time out of mind, bloodthirsty demons have stalked the night, culling the human race to scattered remnants dependent on half-forgotten magics to protect them. Two heroes arose - men as close as brothers yet divided by bitter betrayal. Dissapointing end to a series that petered out. This was a very exciting end to the series, brilliantly performed by Colin Mace. had me hooked from the beginning to end. A very gripping story with well developed characters. 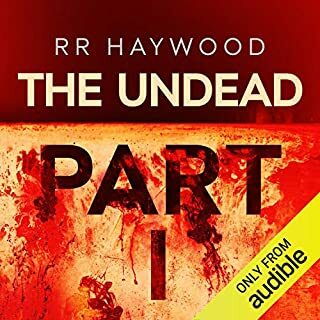 Very well narrated with the perfect voice for the main character. I was on the edge of my seat for most of the book. It has huge potential for developing more stories in this world, I'd definitely read any sequels/prequels. The end got a little too strange and left me feeling a bit empty though. 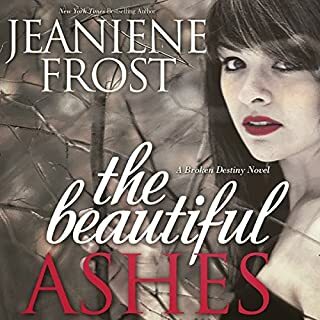 I am a big fan of Jeanine Frost and her supernatural worlds and have enjoyed every book until this one. The character development was poor, I didn't care much about the characters even at the end of the book. The main character is whiny and annoying and her relationships with other characters don't develop anywhere. Her 'Love' for the Hero is unconvincing and shallow. The concept of the supernatural world is a good one with huge potential, but this book unfortunately doesn't do it justice. 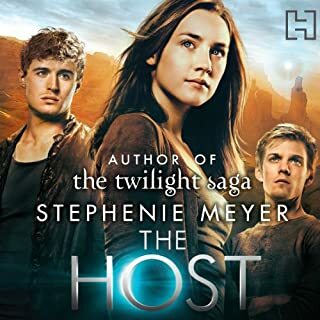 I really wanted to like this book and I finished it out of respect to the previous books. Sadly Disappointed. 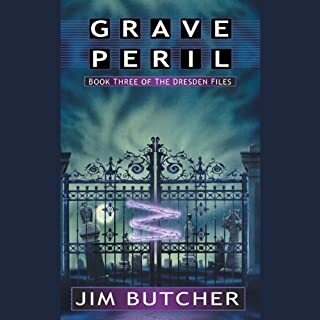 I am new to the Dresden Files so I haven't listened to the rest of the series yet. I enjoyed the story, but I found the book a bit exhausting. It's like watching an action film that is non stop action for hours and hours. I think I needed just a little more 'down time' (for want of a better phrase) where we get to know the characters a little better. I am no writer but the 'down time' in stories helps build up to the exciting action scenes. 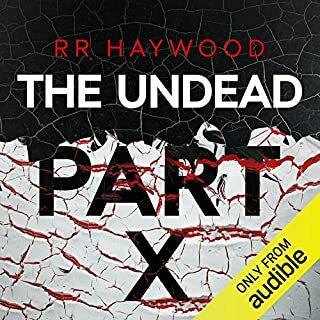 Good Narration and I will definitely listen to the next book before I give up on this series. I didn't want the story to end, I was thoroughly sucked in to the story and the characters. Fantastic to listen to. I like Kate Reading as a narrator too. 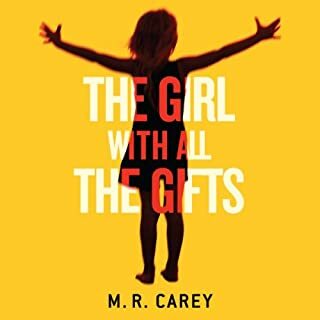 I thoroughly enjoyed this book and was hooked right from the first chapter, very well composed and excellent narration. Highly recommended! Very well written and thought provoking, I liked how it was narrated and the character development was excellent. 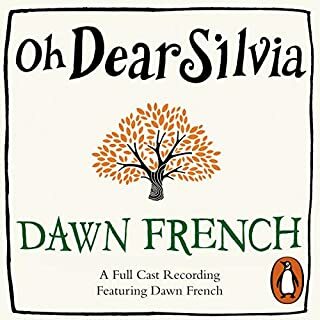 Only Dawn French could write something so desperately sad and hilarious at the same time. I gave this book a good few hours but it just got too cringe-worthy. The Character definition is poor - lots of characters introduced in a short space of time with nothing really to tell them apart. The Author keeps describing the lead character as 'smart and intelligent' but considering she's supposed to be centuries old she's quite the opposite, silly, stupid and a bit wet around the ears. This book had so much potential, put it is predictable and immature.